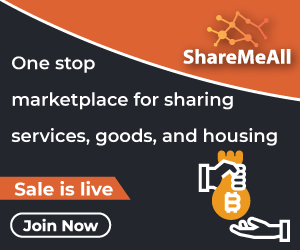 In 2017, according to Market Insights Reports, the size of the charity market was estimated at an impressive 747 billion USD and it is clear that an enormous volume of ‘peer-to-peer transactions’ are not being measured, i.e the spare change many of us give to people on the streets or the impulsive donations we give to charity from time to time. employed, apart from the role that monasteries played two hundred years ago having now been taken over by philanthropic foundations. While the sources of funds now have phones, printers and computers in their offices, the problems haunting the industry have remained the same. It is difficult for philanthropists to find worthwhile projects, and then quickly and seamlessly transfer money to them while being sure that the aid that they provide reaches the addressee and is used purposefully for a just cause without any significant transaction costs. 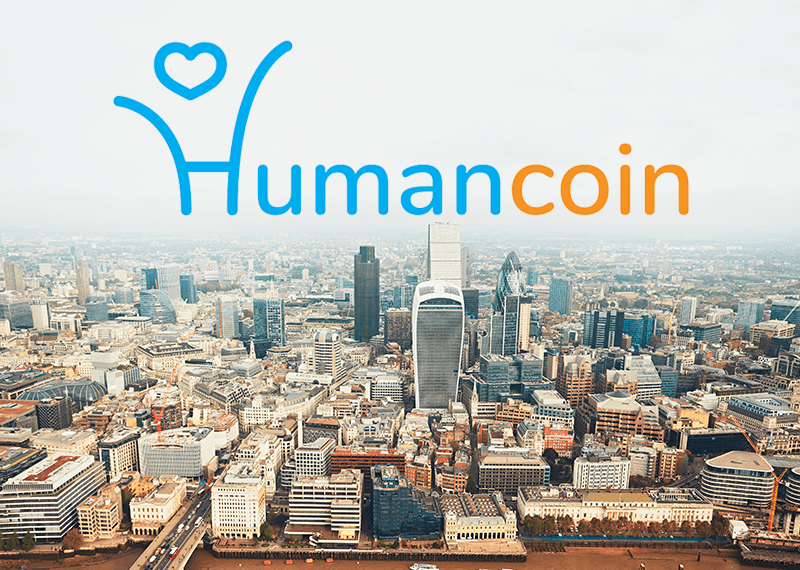 The Humancoin platform offers a revolutionary solution for the charity industry. During the ongoing token sale, the project has already raised its soft cap of 6 million USD. The consolidation of blockchain technology, the cryptocurrency market and e-commerce loyalty programs into a project will forever change the charity industry. The integration of consumer loyalty programs with the charity industry will create a strong emotional resonance. 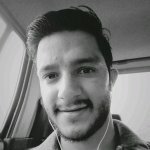 The future of online retail lies in being able to completely personalize each offer, and blockchain is one of the main stimuli for this further development. — exceeds 3.5 trillion USD. By ensuring the necessary trust between donors and the aid recipients, blockchain technology can propel this industry to incredible new heights. The rise of a charitable blockchain platform integrated into online commerce loyalty programs and cryptocurrencies will change the philanthropy industry forever. The symbiosis of e-commerce and cryptocurrencies will facilitate an increase in the number of donors. For those involved in online commerce, offering a bonus affiliated with charity is an effective way to position their brand on an emotional level with their clients, as well as being an important element in any PR-campaign. And finally, the whole process is just very convenient for everyone involved.